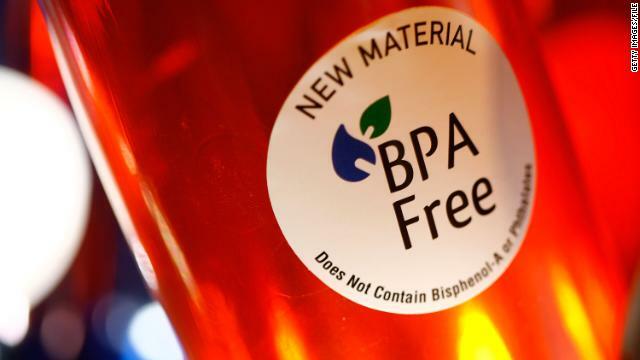 The chemical bisphenol-A, or BPA has been officially banned from use in certain baby products, the US Food and Drug Administration announced today. 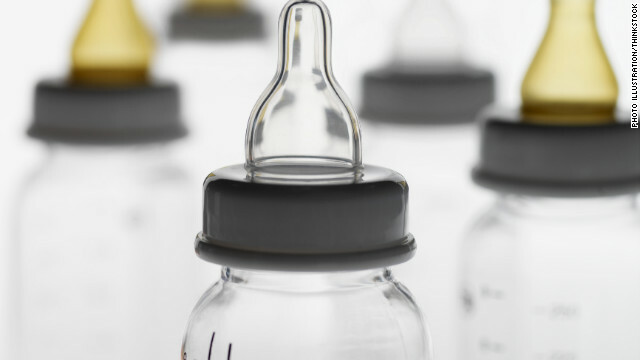 "FDA is amending the food additive regulations to no longer allow BPA in the plastic used to make baby bottles and sippy cups," said Curtis Allen, an FDA spokesman. 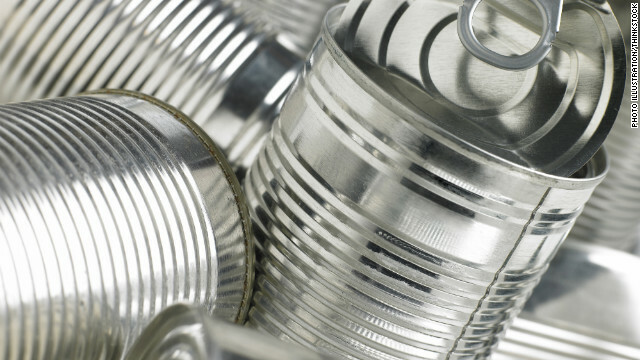 "As a result, consumers can be confident that these products do not contain BPA. " 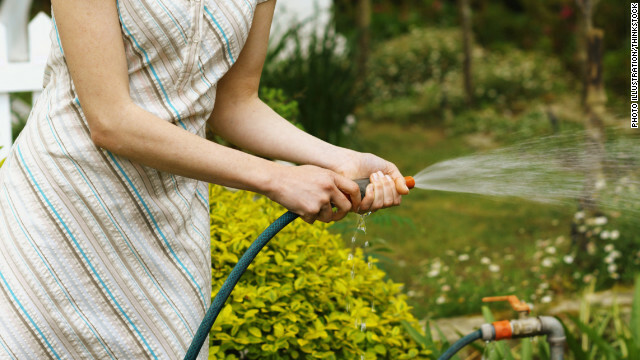 The move came as a result of a petition filed by the American Chemistry Council – an organization that represents “companies engaged in the business of chemistry” –- including plastic companies - saying the government should ban its use in these specific products. 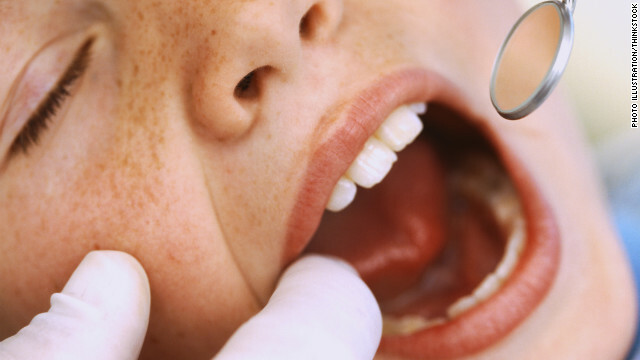 Tooth decay is the most common chronic disease in the U.S. for kids. In fact, more than half of elementary school students will have cavities by the time they're in second grade, according to the National Institutes of Health. Since the 1970s, dentists have been using tooth-colored fillings that contain derivatives of the controversial chemical bisphenol A (BPA), in favor of the metal amalgam fillings. 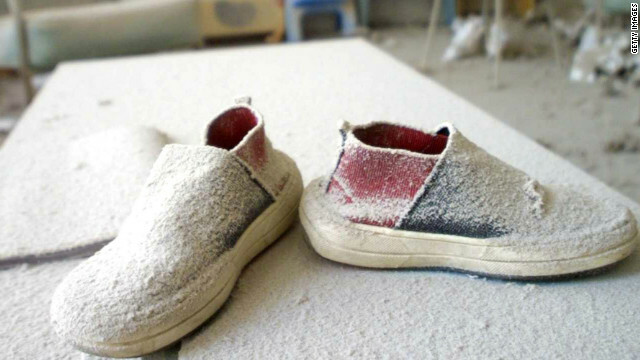 Now a new analysis on dental fillings in children suggests these non-metal fillings may contribute to behavioral problems. 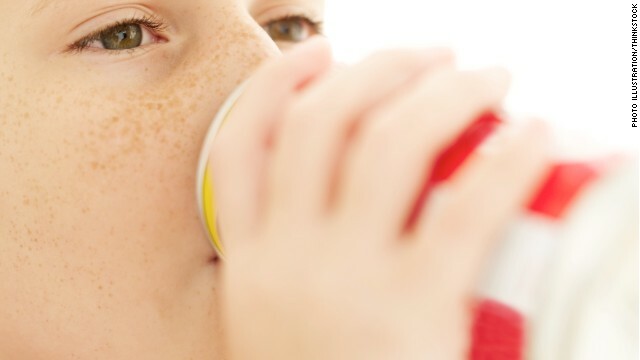 The study authors caution that their results only point to an association; they say their analysis does not prove that BPA causes any behavior changes. 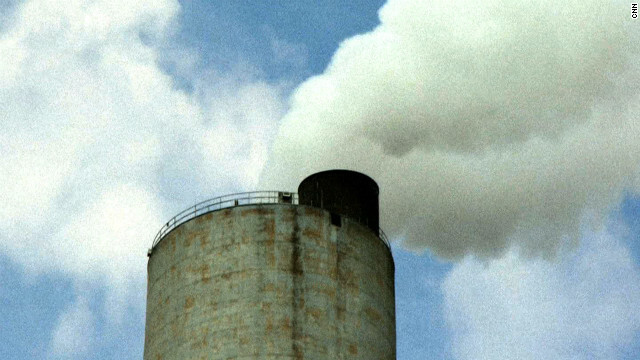 Senate Joint Resolution 37, the Senate bill that would overturn the Environmental Protection Agency's controversial Mercury and Air Toxics Standards or MATS, was voted down Wednesday by a margin of 46 to 53. Introduced by Senator James Inhofe (R-OK) in February, the resolution was a challenge to the country's first national protections rule designed to limit the amount of heavy metals like mercury, arsenic, chromium, nickel and other toxic air pollutants released by power plants that burn coal and oil - toxins many suspect cause cancer and other health problems. But Inhofe said the bill was specifically designed to kill the coal industry and the good paying jobs it provides. He led the charge to repeal the protections and vowed to keep fighting what he called the Obama administration's "damaging regulatory regime."